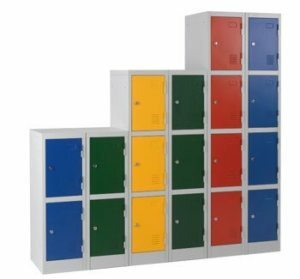 Stanley supply locker solutions to a variety of industry sectors including education, industrial, retail and commercial offices. 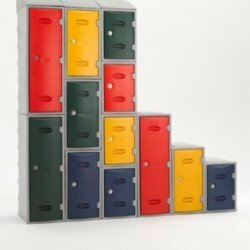 We are well placed to provide you with a bespoke storage solution which includes a full free site survey, design and hassle free installation service. 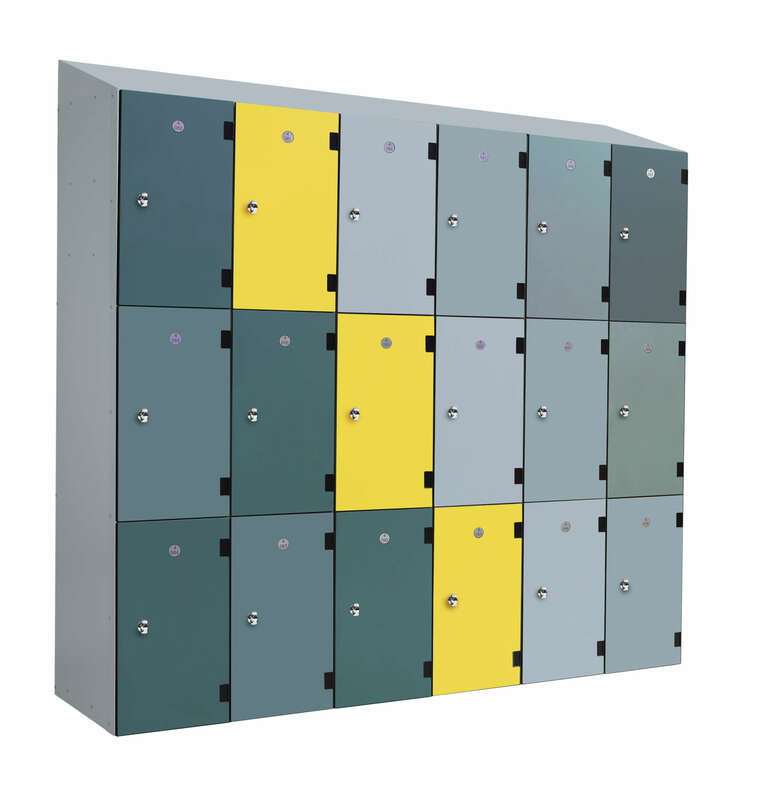 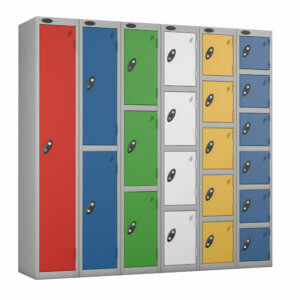 Not only can we recommend which locker finish and colour will best suit your requirements, our experts will suggest the most appropriate locking method and accessories to fulfil your needs. 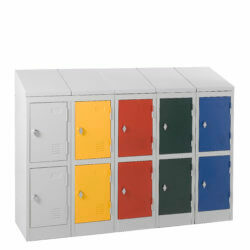 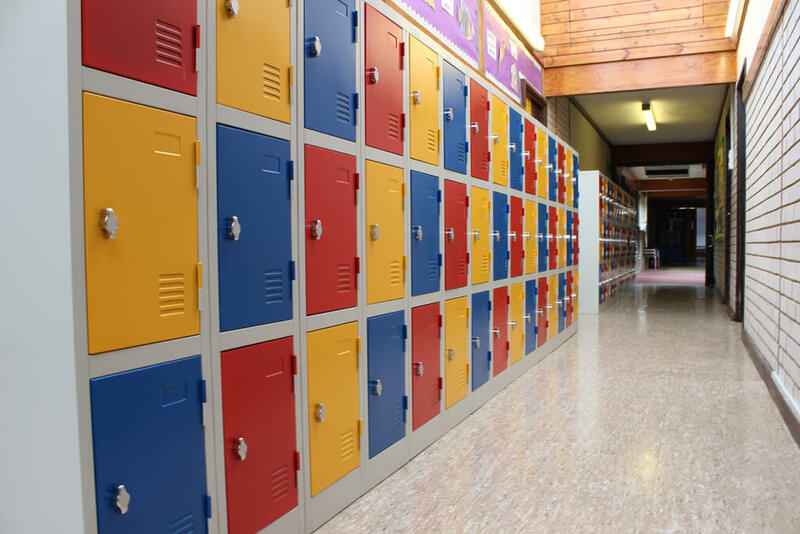 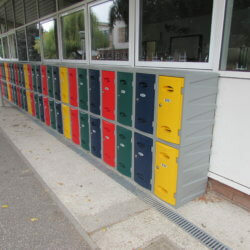 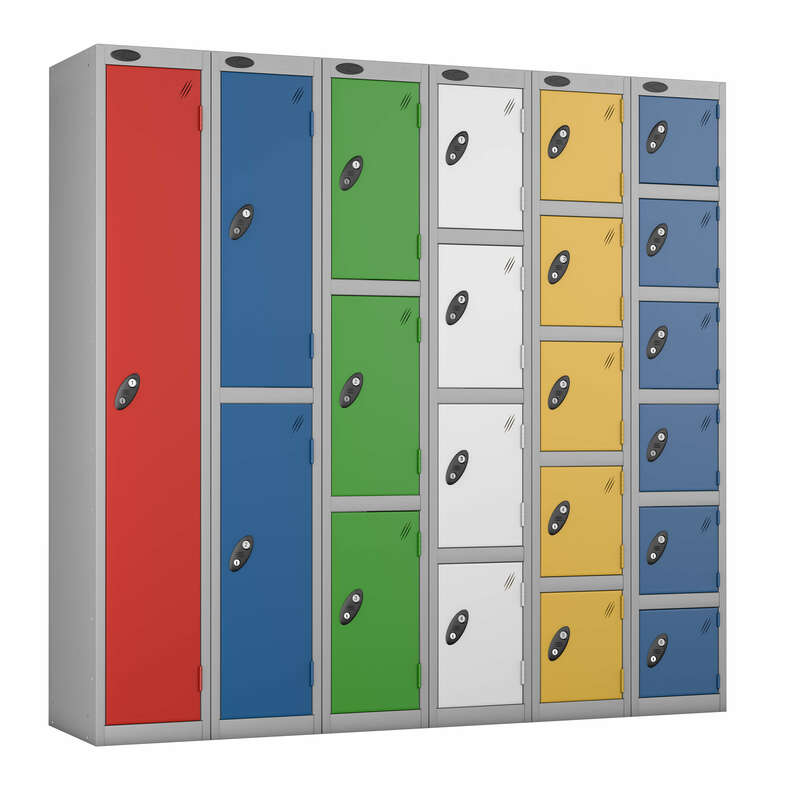 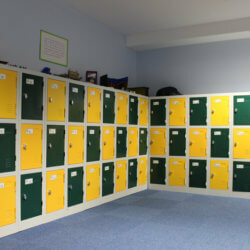 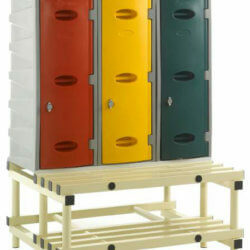 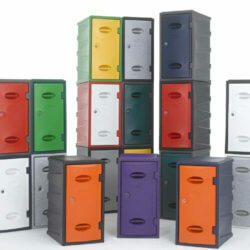 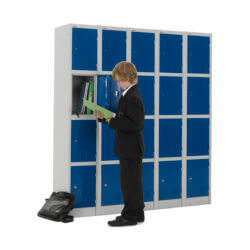 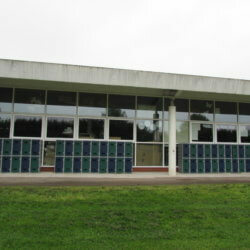 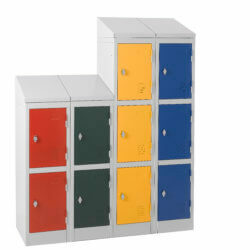 Unsure about which locker storage solution is best for your needs? 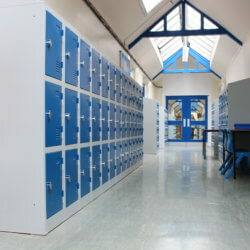 We have over 30 years’ experience providing expert storage solutions, so we know what works, and what doesn’t. 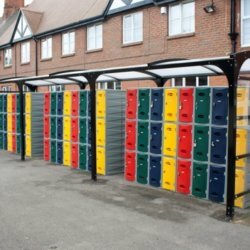 Our FREE site survey , design and hassle free installation service means that your project is guaranteed to run seamlessly. 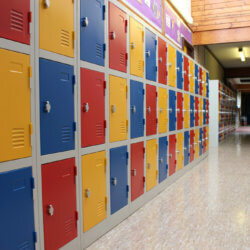 Contact us to arrange a no obligation appointment.